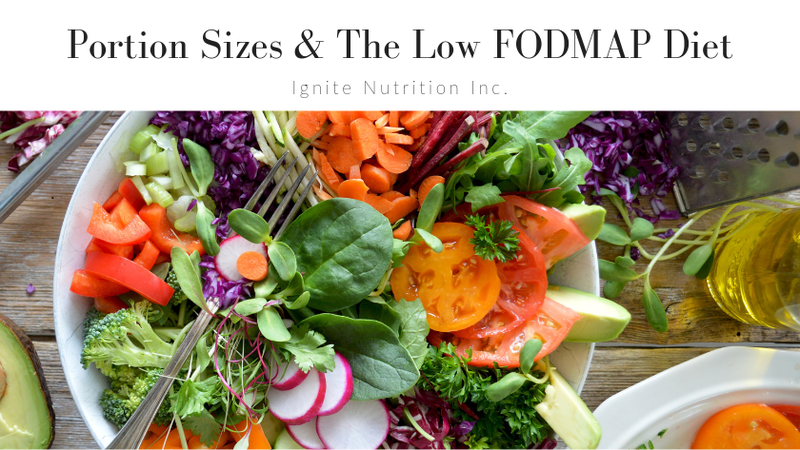 Portion Sizes & the Low FODMAP Diet | Ignite Nutrition Inc.
Andrea Hardy and Marlee Coldwell both Registered Dietitians at Ignite Nutrition in Calgary, Alberta share how you can make portion sizes work for you in the most liberalized approach on the Low FODMAP Diet. We talk about common mistakes we see, and how you can follow the low FODMAP diet with less stress! 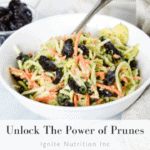 Our dietitians at Ignite Nutrition specialize in gut health & digestive disorders. 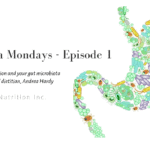 If you’re tired of living with IBS, are frustrated with the low FODMAP diet, and are looking to have symptom control AND improved quality of life – our dietitians can help! Book an appointment today or consider taking our online low FODMAP course.